Barrington High Gloss (65%) comes with a 20 year wear warranty and a lifetime structural warranty. 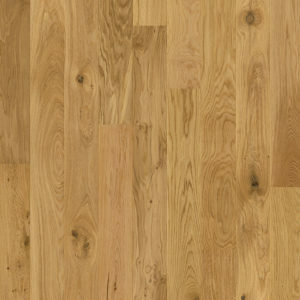 The Barrington range is a great value propositon due to the life and use you will get from the product. It’s robust coating and structural waaranty will provide peace of mind. 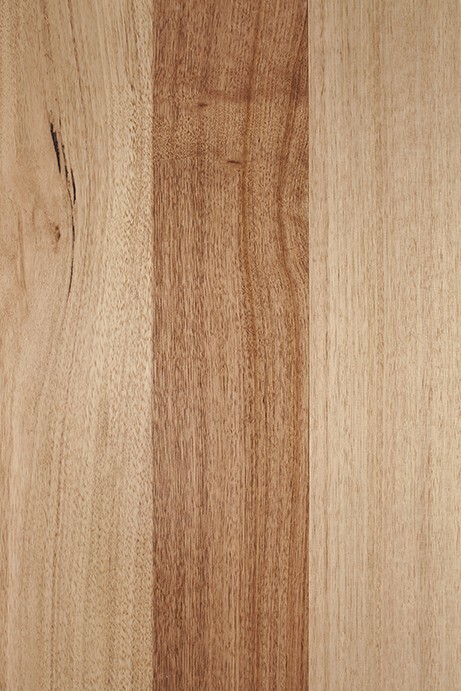 Terra Mater’s unique hardwood range (Barrington) is harvested from the Barrington Tops near Gloucester, New South Wales. 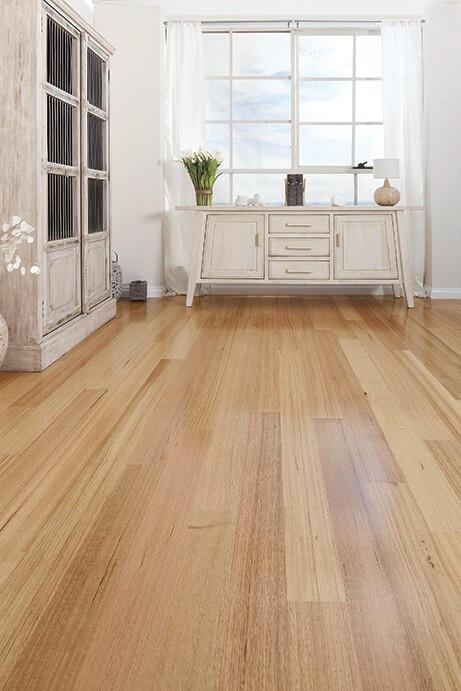 The beautiful Australian timber range will give you the choice of style and colour to complete any interior design possible. 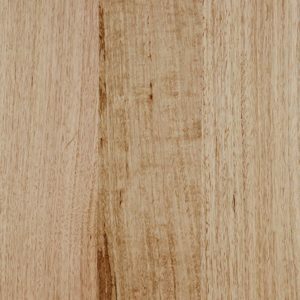 Ranging from the deep warm colours of Jarrah for a more traditional feel, through to a sophisticated contemporary feel of Spotted Gum. core which has been adopted by European markets for over 50 years as the most reliable manufacturing process in the world for engineered flooring. The timber surface on top is 3.5mm layer of the species of wood chosen, this generous top layer allows for many years of resurfacing when required after many years of family enjoyment. Environmentally friendly, The timbers we harvest are from managed trees where old growth forests are left free to stand. 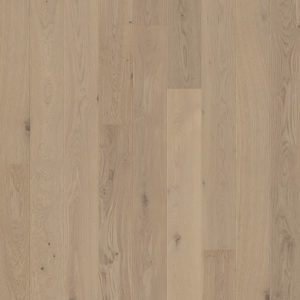 Engineered flooring is a wonderful manufacturing process where our natural resources are saved with our 3.5mm top layer process, as opposed to a solid timber board which uses over 4 times as much timber. The 5Gc locking technology is the most advanced type of fold down system on the market.